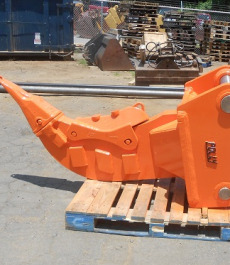 North American Attachments is your premier source for all Quality American Made Attachments! Located in Winston-Salem, North Carolina. 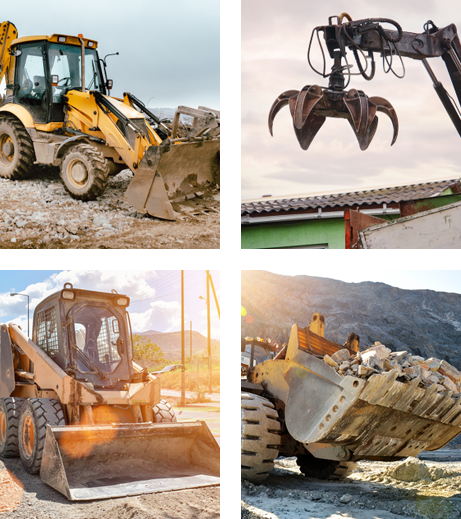 We offer a wide variety of New and Used Quality Construction Attachments. With our state-of-the-art equipment and knowledgeable staff, we are also able to customize the attachments to suit your needs. 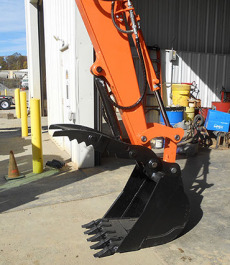 We custom manufacture all of our attachments to meet O.E.M specs for all makes and models. We offer rapid shipping so you will get your accurate order on time! 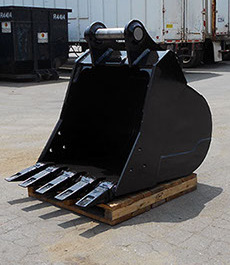 North American Attachments offers a wide variety of Excavator attachments, we are your one stop shop when it comes to attachments. Be sure to inquire about our Used inventory, as it changes on a daily basis!